Known for its modern take on the ecommerce platform, the Workarea product team recently added several major features and platform enhancements to benefit shoppers, admin users and tech teams alike. Join Matt Dunphy, Senior Sales Engineer, for a live demonstration highlighting the most anticipated product features in the recent 3.3 Release. This webinar will last approximately 45 minutes and will cover select features from the product release below. 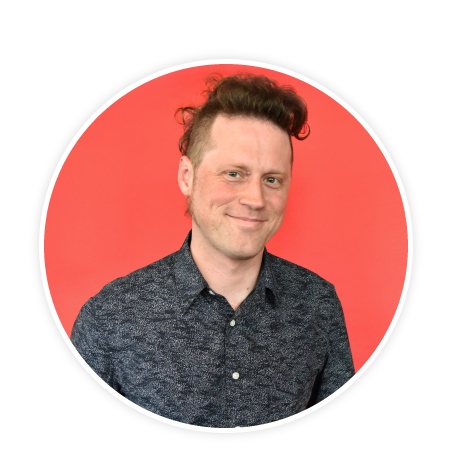 With over a decade of direct experience partnering with retailers to launch their ecommerce operations, Matt Dunphy is the resident ecommerce expert. When he is not developing new features on the Workarea platform, Matt spends his time listening to and creating music.